2. Suzanne Lipschutz, to see if she’d be willing to sell one of her armadillo lamps now that she is downsizing. 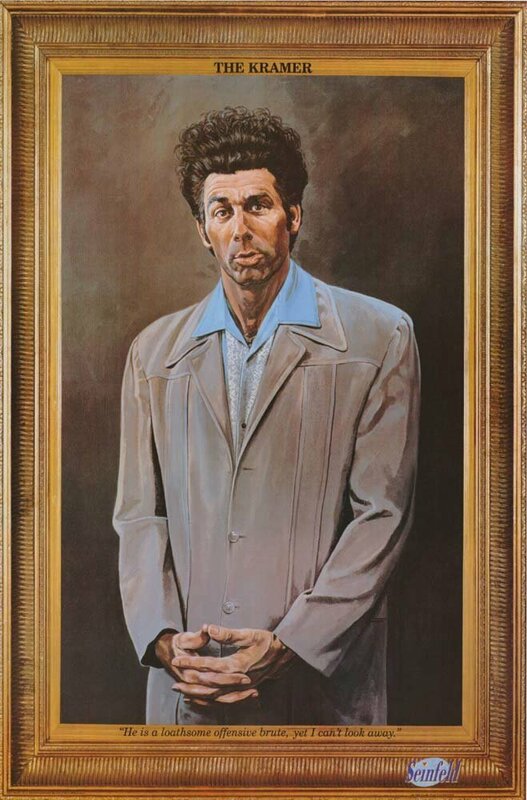 In other news, I’m having this problem in which the cover of this biography I’m reading of Wittgenstein looks a lot (to me) like Catherine Keener’s portrait of Kramer from Seinfeld. And so I giggle whenever I open the book, but Wittgenstein is NO LAUGHING MATTER. This entry was posted on March 30, 2015 at 7:58 pm and is filed under Image Craving, Lists, Things I Love That I Go to Inappropriate Lengths to Track Down. You can follow any responses to this entry through the RSS 2.0 feed. You can leave a response, or trackback from your own site.